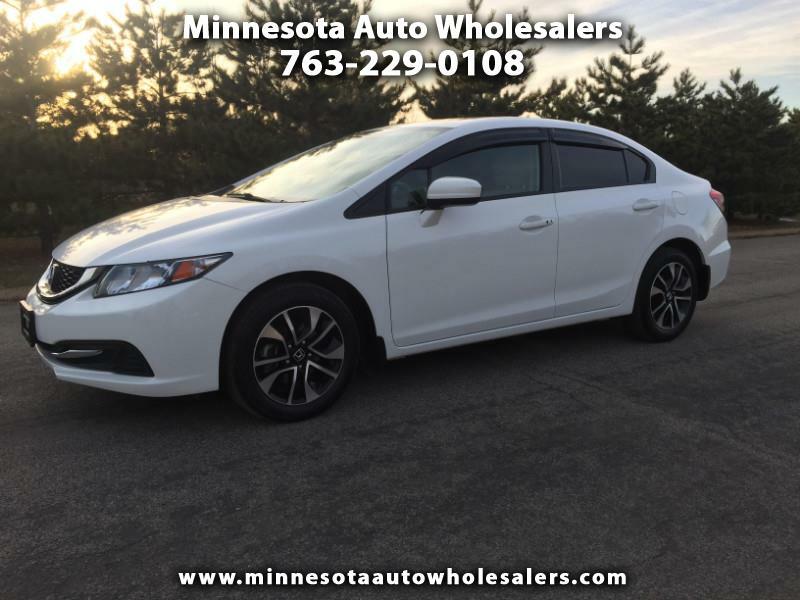 Come and see this One Owner ACCIDENT FREE CLEAN TITLED CIVIC EX for yourself.. This car is in Excellent condition and needs absolutely nothing but you and a new home, The Snappy 4 Cyl delivers Great Power, Performance and Super Fuel Economy too.. This car needs absolutely nothing but you and a new home.. So call today to schedule a test drive of your next new car..